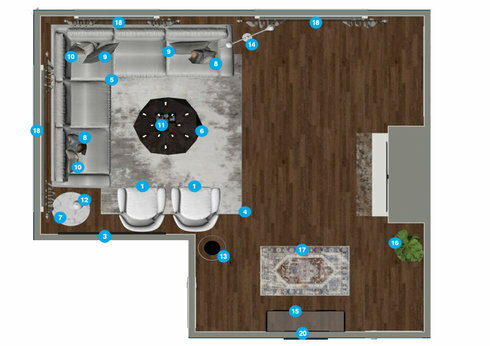 Purchased a new home-need design concepts for living room and bedroom but focusing on the living room for the moment. 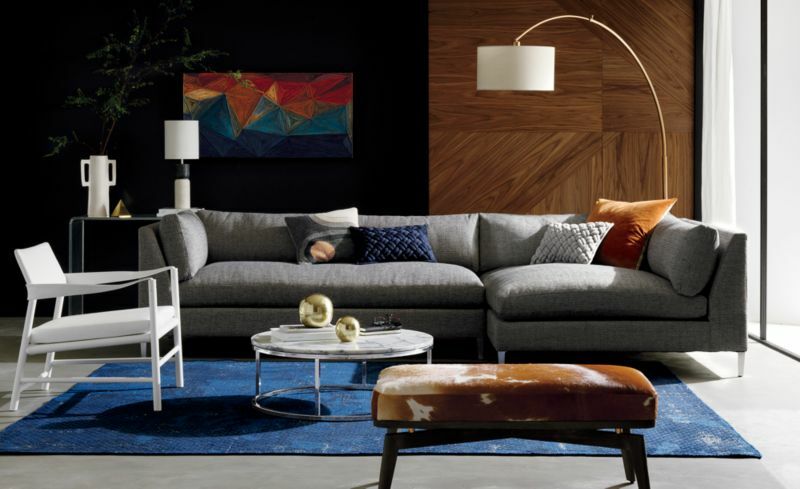 For the living room, thinking that I'd like either an L-shaped sectional if it can fit or 2 sofas. It just depends on the layout and if the space can hold either. I like cozy and comfortable but also elegant. I'm also looking for more quality staple pieces that will last and hold up well over time. Overall, a very clean look. 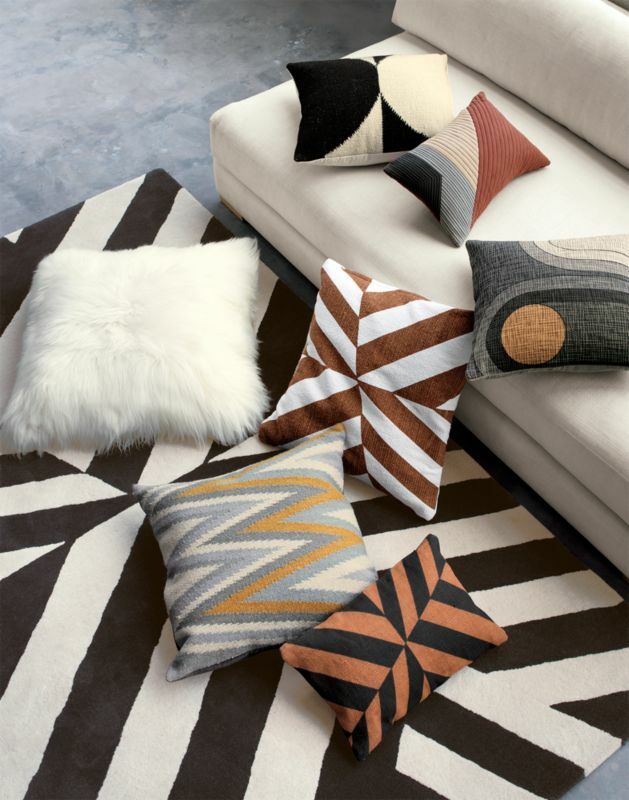 Overall colors-want to keep the main pieces neutral with pops of color and pattern in the chairs, pillows and rugs. Hi Tam, I loved the design! Thanks so much for all the work, everything looks fantastic! 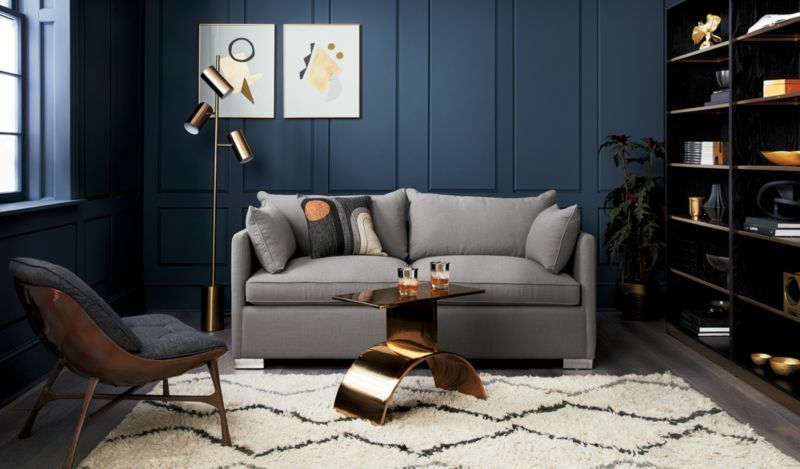 end table (Bodgers End Table) Drawing inspiration from an iconic chair of the 1950’s, this stylish blast from the past brings a hint of mid-century modern design to any room of the house. 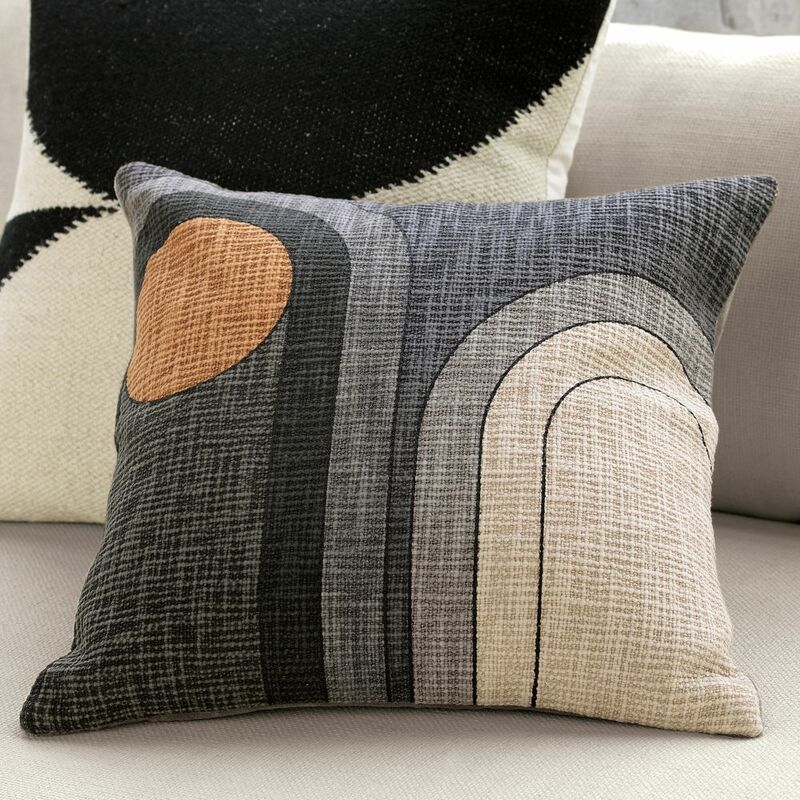 It’s a perfect piece for pulling up next to a living room sofa or adding extra utility to a little-used corner. It sports a glossy white aluminum base with an Italian Carrera marble top, resulting in a chic, organic look that’s sure to up the wow factor of your aesthetic. Plus, at only 21'' H x 20.5'' W x 20.5'' D, this table makes the most of your square footage. Features High quality reproduction of a classic modern design Suitable for commercial use Top Material Top Material Details: Italian Carrera marble Base Material Base Material Details: Powdercoated aluminum Discount link available to project holder only Overall	21'' H x 20.5'' W x 20.5'' D Table Top Thickness	0.7'' Overall Product Weight	55 lb. Chandelier (Benites 12-Light Sputnik Chandelier) The Sputnik 1 was a Soviet satellite, and one of the first objects launched into space. When it launched, it captured the imagination or a generation, and inspired the space-minded art and design of the Atomic Age to create the sputnik chandelier. Famous for their sunburst silhouette, pieces like this wash any room in light while delivering plenty of mid-century style. Featuring 12 60 W candelabra bulbs (not included) and oversized shades, it’s sure to illuminate your home. Measuring 39.5'' in diameter, this piece is suited to large dining and living rooms. Product Details Number of Lights: 12 Fixture Design: Sputnik Primary Material: Metal; Glass Dimmable: Yes Shade Included: Yes Maximum Wattage (per Bulb): 60 Watt Discount link available to project holder only Canopy Included Width - Side to Side	4.75'' Depth - Front to Back	4.75'' Adjustable Hanging Length Max Height	6.5'' Min Height	45'' Other Dimensions Fixture	39.5'' W x 39.5'' D Shade	6'' H x 6'' W x 6'' D Overall Weight	11.68 lb. Globe opening: 3"
table lamp (Jaydon 20.5" Desk Lamp) Illuminating your ensemble should never mean sacrificing style! Shine a light on the mid-century with this 20.5" table lamp, perfect for your desk in the home office or a nightstand in need of an update. Founded atop a circular base, its metal frame offers a curved arm silhouette and a neutral solid finish. The single light inside is highlighted by a glass globe shade, creating a warm and relaxing glow for your abode. Features Fixture material: Metal Style: Contemporary Bulb type: 9W LED E26 bulb(not included) Product Details Product Type: Desk Base Material: Metal Number of Lights: 1 Maximum Wattage (per Bulb): 9 Watt Switch Type: On/Off Switch Bulb Included Bulb Included: Yes Bulb Type: Compact Fluorescent (CFL) Discount link available to project holder only Overall	20.5'' H x 9.75'' W x 7'' D Base	1'' H x 7'' W x 7'' D Overall Weight	4.2 lb. Quantity: 6 There's more Reid than meets the eye. 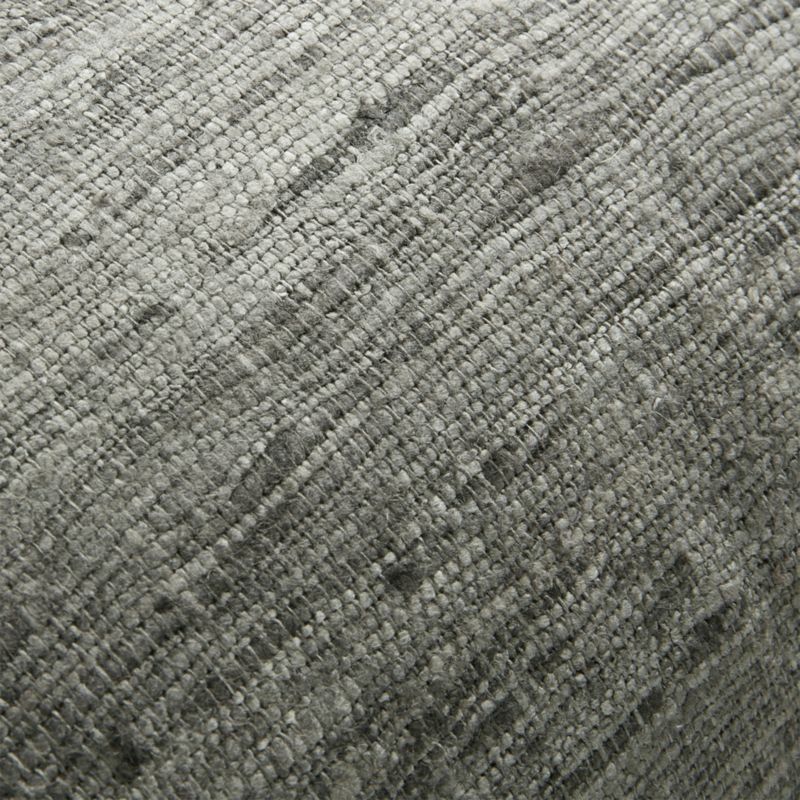 Working as a soft blue solid from a distance, the polyester curtain panel is richly textured with slubs, tonal variations and a small zigzag weave. Hang from the rod pocket or use the back tabs to create a pleated effect. Discount link available to project holder only 48"x108"
Quantity: 2 laid-back luxe. 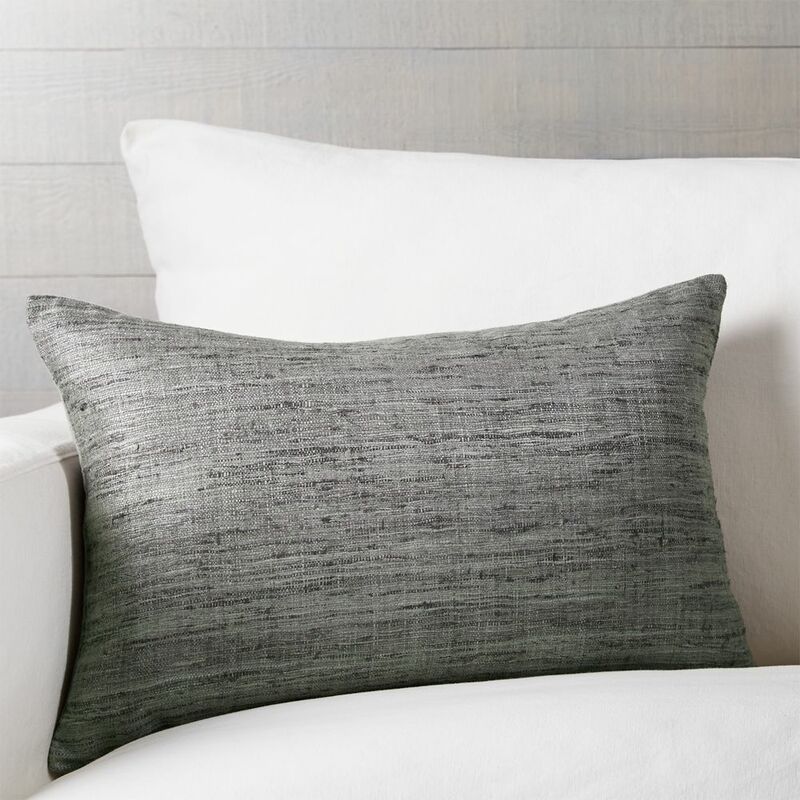 Our favorite pile-on pillow is ready to layer and lounge in 100% natural linen. Solid dark grey front flips to same color back. Perfect year-round as the neutral in your pillow palette. 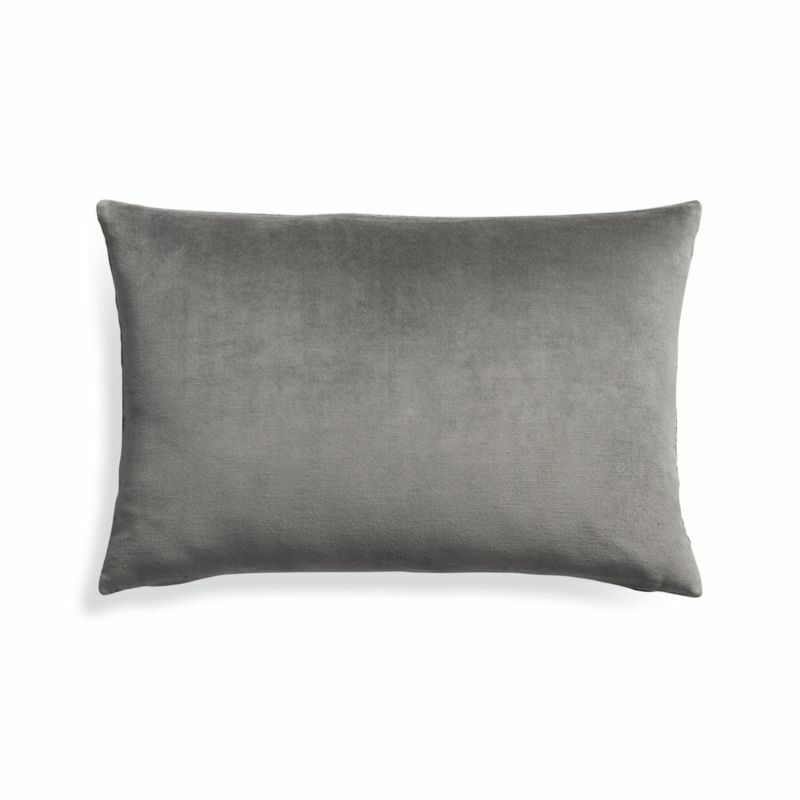 Do the math: CB2 low prices include a pillow insert in your choice of plush feather-down or lofty down alternative (a rare thing indeed). Discount link available to project holder only 20"x20"